Sign up and receive Property Email Alerts of Businesss for sale in Mpulungu, Mpulungu. Fishing business for sale, sitting on a landsize measuring 7,163square meters with 64meters of lake frontage. There's over 200 native species of fish inhabiting Lake Tanganyika, magnificent weather and scenery. 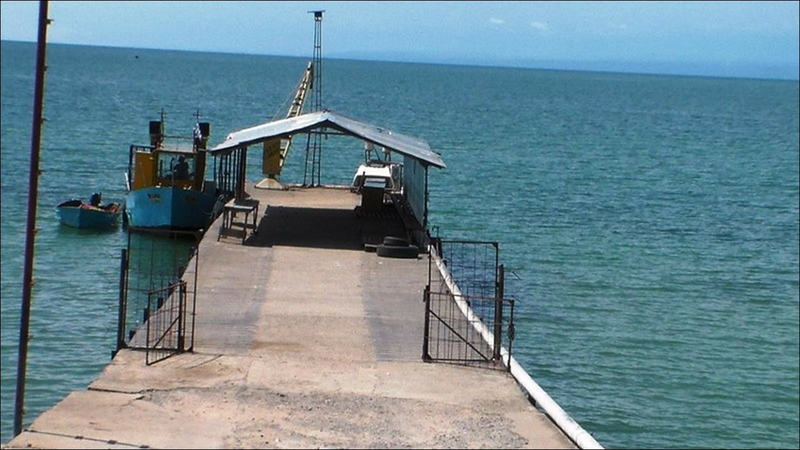 The property is strategically located at the Mpulungu harbor with several sources of revenue from refrigeration and processing of fish, pontoon for the transportation of passengers and cargo on Lake Tanganyika, selling of fish etc. The property comprises of offices, refrigerators, storage facilities etc. This is an established business, providing you with an idyllic place to live whilst earning income. Invest wisely. Sign-up and receive Property Email Alerts of Businesss for sale in Mpulungu, Mpulungu.